The Northern Powerhouse concept was created by George Osborne, the former chancellor of the exchequer, back in June 2014 to empower the economy of the UK’s north with investment and support. While the government has already committed £3.4bn to local growth, the success of the project has generated mixed feedback as many businesses still struggle. Fortunately, a new initiative aims to turn the tide. iwoca, the alternative finance provider, has promised £100m worth of loans to small businesses in the north of England by 2020. 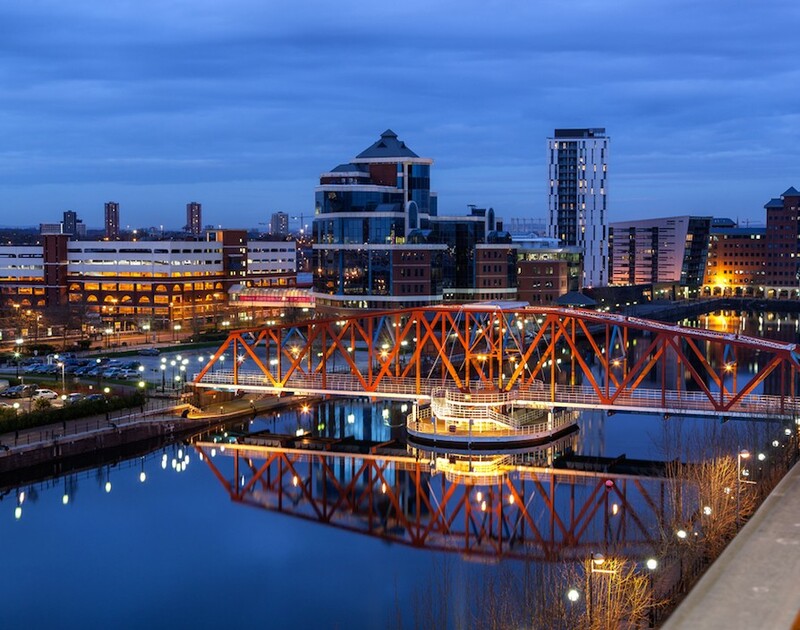 Citing data from UK Finance, the financial services body, iwoca is taking action as the value of loans and overdrafts for north west SMEs has fallen 15.3% – this makes it Britain’s most badly affected region. Furthermore, lending in the north has fallen 14.3% in the past three years against a 9.5% national average. However, some parts of the north are even worse off. For instance, Manchester, the north’s flagship city, has experienced a 22.8% lending decline, which is twice the 11.4% decline in London. Comparatively, iwoca lending has risen 89% in the north of England over the past three years and by 65% in Manchester. In fact, to counteract the funding gap in the city, £15m of the £100m pot will go to Manchester businesses. Commenting on the new fund, Christoph Rieche, co-founder and CEO of iwoca, said: “Micro businesses are the powerhouse of the UK’s economy. Even though they employ less than ten people, they account for 96% of the UK’s 5.5 million businesses, one-in-three private sector jobs and 20% of all economic output. While these businesses have been feeling the pinch, large corporations and consumers have enjoyed record high levels of access to capital. Since launching in 2012 iwoca has supported 45,000 transactions and provided £350m to over £15,000 businesses across Europe. With a track history like that, Northern Powerhouse businesses are seemingly in good hands.